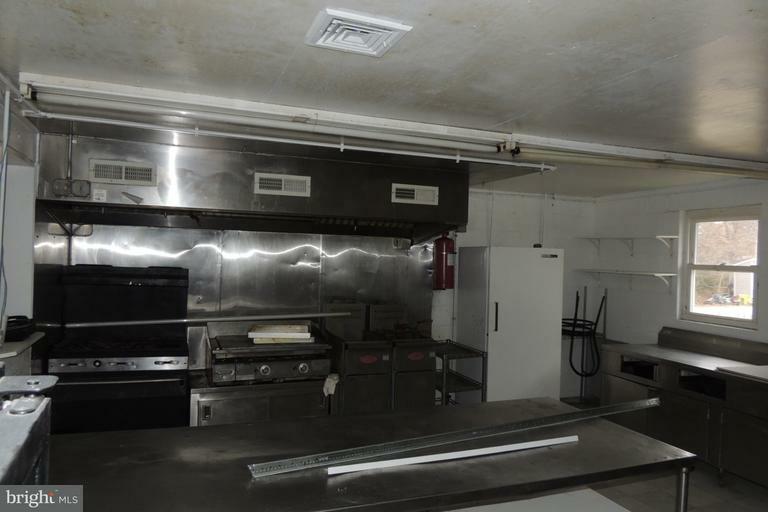 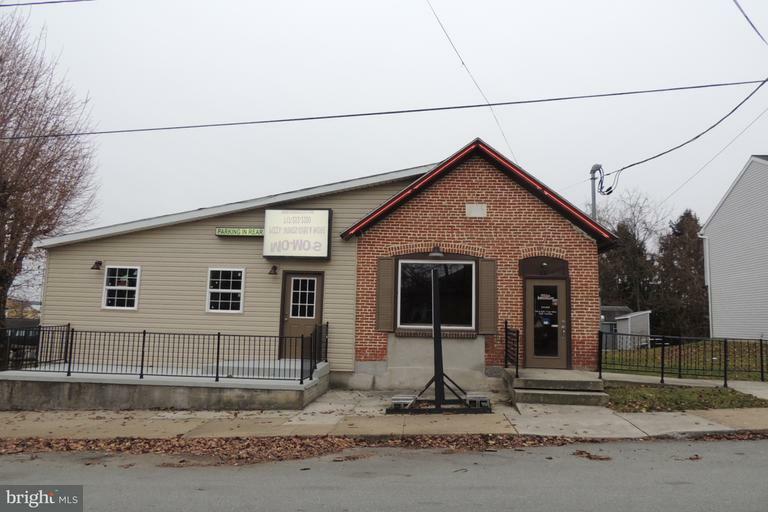 Excellent opportunity to operate a fully equipped restaurant. 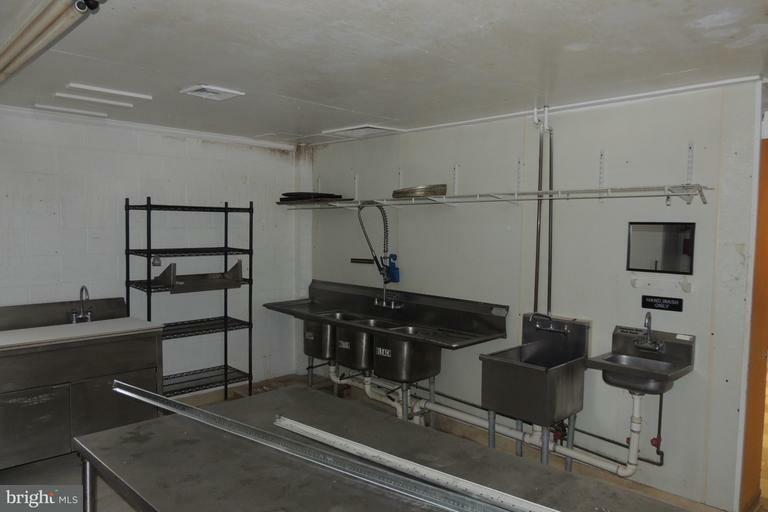 This turnkey space has a parking lot in the rear and plenty of street parking in front of the building. 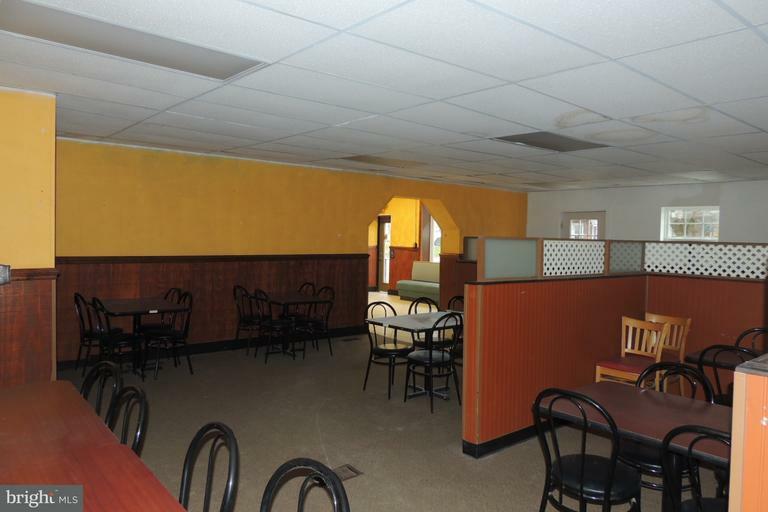 Dining area can seat over 45 patrons and has a waiting/pick-up area for takeout food. 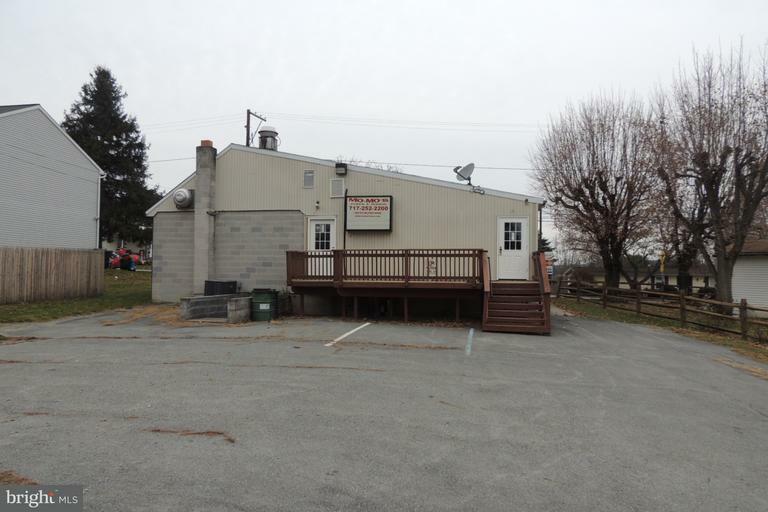 Signage and visibility on Main Street with close proximity to Eastern York High School and Middle School.